Hifi, guys ✔ 8 years experience SEO consultant will help you here! 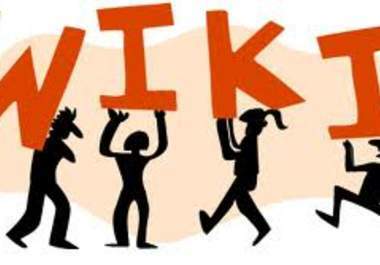 I will create 18000 contextual wiki from 6000 unique domains for you (3 links/wiki). Including real .EDU wikis on PR NA - PR8 root domain. just these edu are worth more then 20$, So get your contextual high pr backlinks now! The links are in article which you can send me, or i can scrape one for you. Spun articles accepted! create 18000+ contextual wiki backlinks from 6000 unique domains is ranked 5 out of 5. Based on 1 user reviews.